My name is Tanya and I’ve always had a passion for animals. 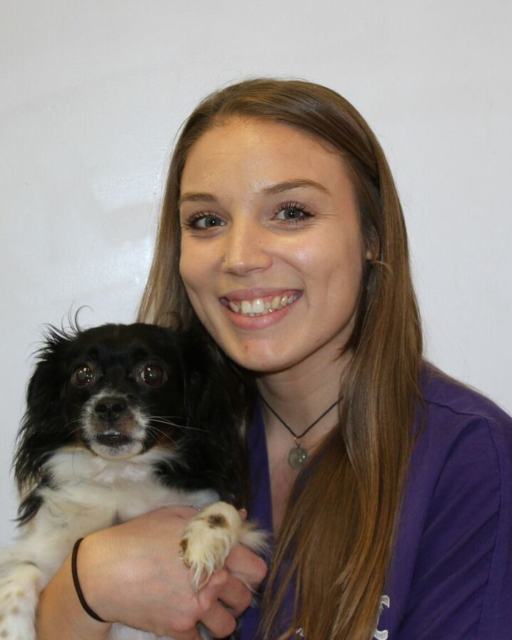 I have an associate’s degree in Veterinary Technology from Stanbridge University and am working towards becoming a RVT. In my spare time, I enjoy going to the beach, watching movies, and hiking with my dog, Poe.